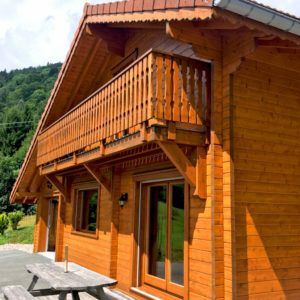 Located on the heights of a small village, in the heart of the nature reserve of the Hautes-Vosges, 750 meters above sea level, the Chalet offers a breathtaking view of the Vosges mountains. 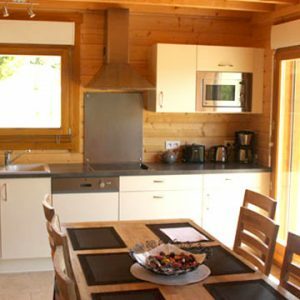 The Chalet offers a breathtaking view of the Vosges mountains and the surrounding nature. The forest area and the surrounding streams give it a special charm. Calm and tranquility are at the rendez vous. 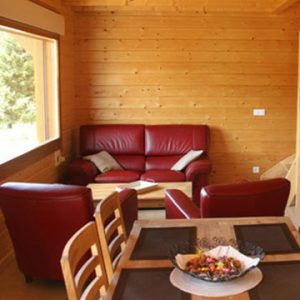 The Chalet Valérie is the ideal place for a total change of scenery and will satisfy the sportsmen but also the passionate ones of escape and tranquility. 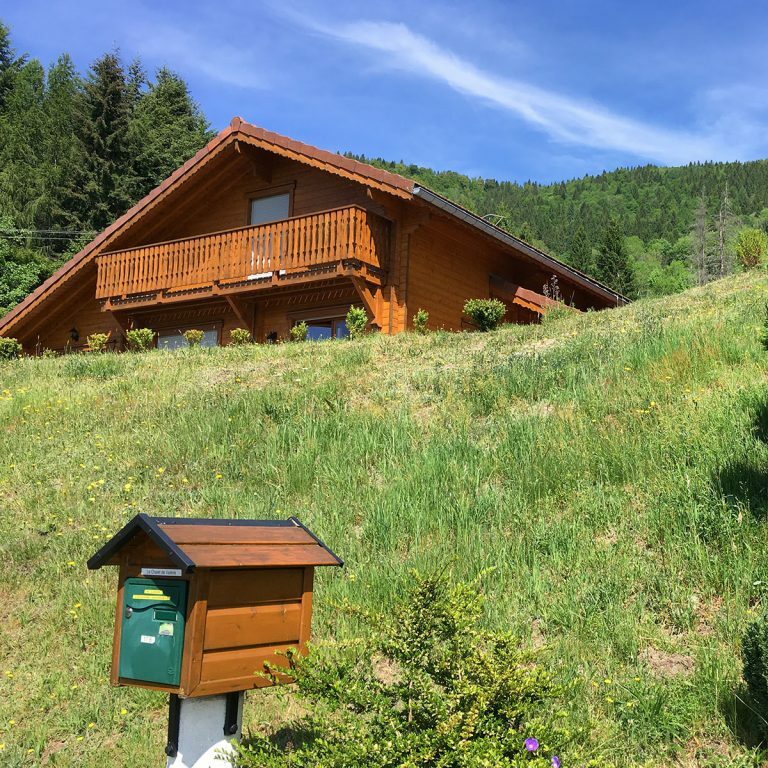 The Chalet is close to the ski slopes of Larcenaire, Ballon d'Alsace, Rouge Gazon, Bresse ... and shops in the village (grocery store, bakery, restaurant, pharmacy, post office, cafe, butcher, dairy ...). In Bussang, you will also find the Théâtre du Peuple, the Casino (playroom) and the Source de la Moselle. 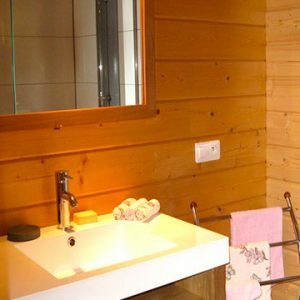 The Chalet was built in solid wood in 2010 with an area of ​​90 m2 habitable. The atmosphere at the Chalet is warm and soothing. 2 bedrooms: 1 on the ground floor with a double bed and 1 upstairs with four single beds. A cot and a baby chair are available free of charge. 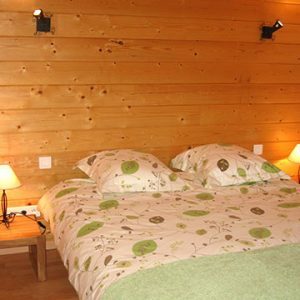 water, electricity, heating, free WIFI and tourist tax (1,60 € per night and per adult) included. Cot and baby chair available free of charge.